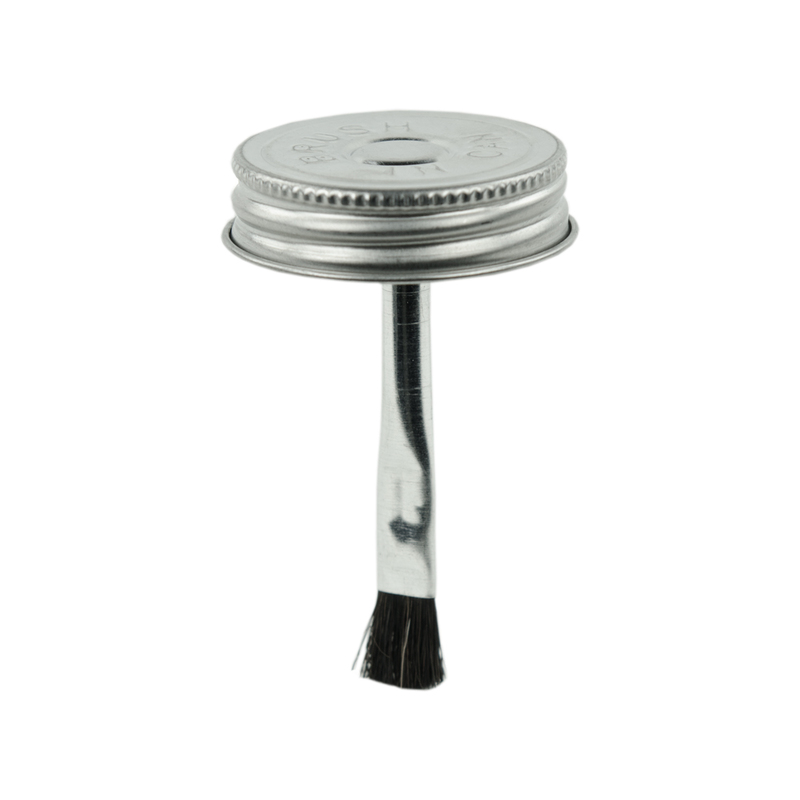 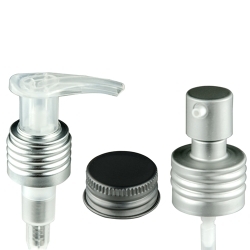 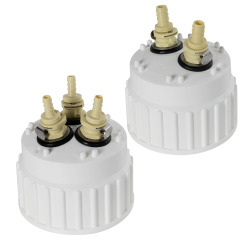 Metal Brush Caps | U.S. 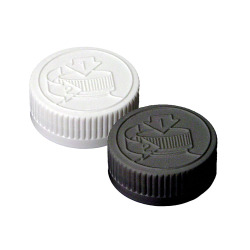 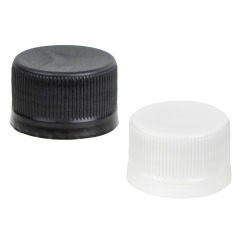 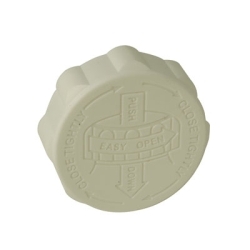 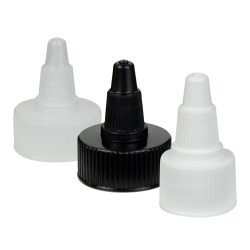 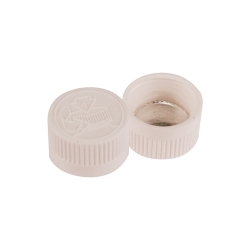 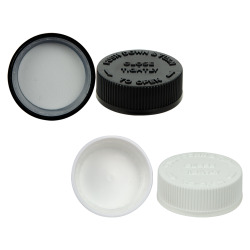 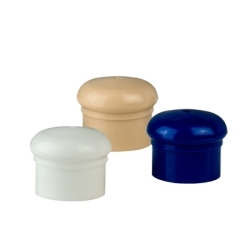 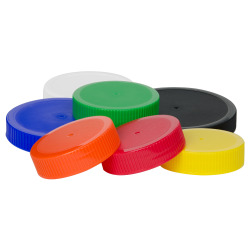 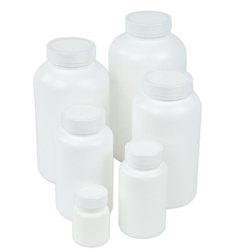 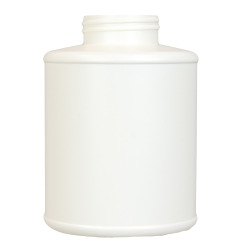 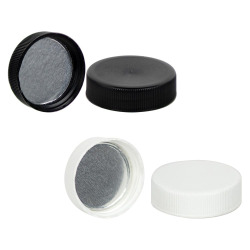 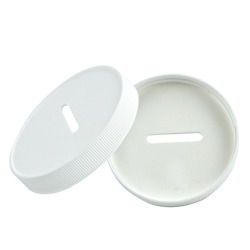 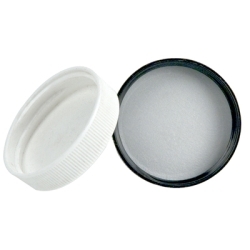 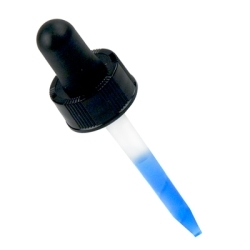 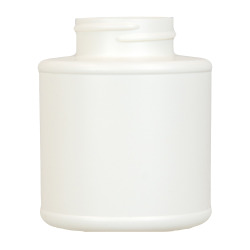 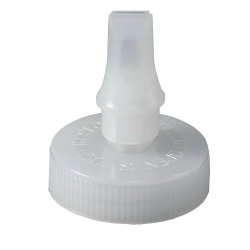 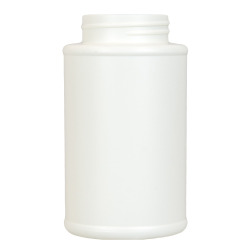 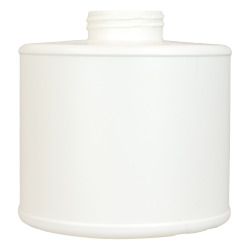 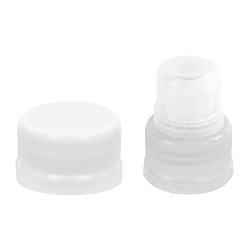 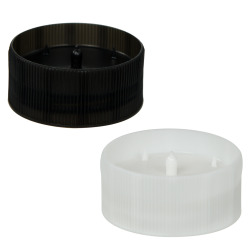 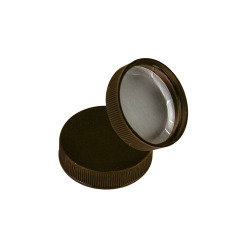 Plastic Corp.
Use these metal brush caps to apply adhesives, glues, sealants or any other project requiring a brush. 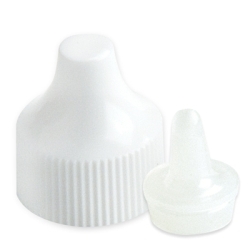 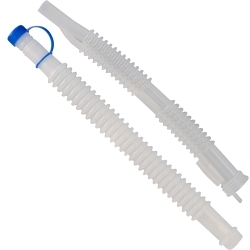 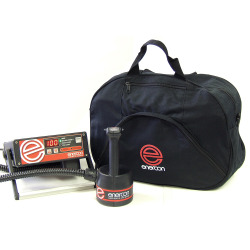 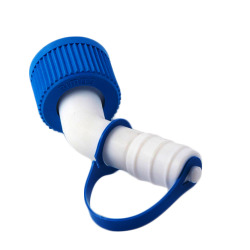 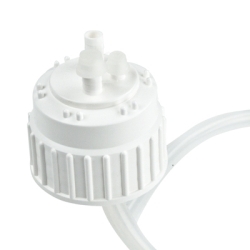 Pair with a bottle 1/8" taller than the applicator to ensure a proper fit. 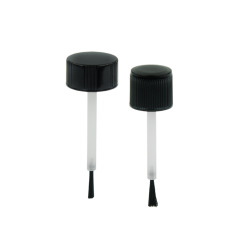 The brush should not touch the bottom of the bottle, this will prevent frayed or bent bristles. 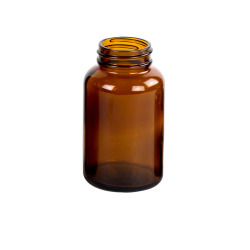 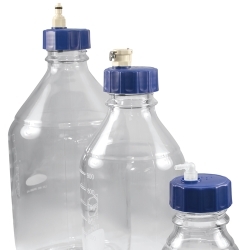 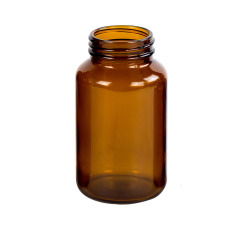 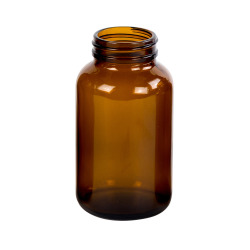 When measuring the bottle, make sure to account for the rise in the glass or the plastic at the bottom of your bottle.